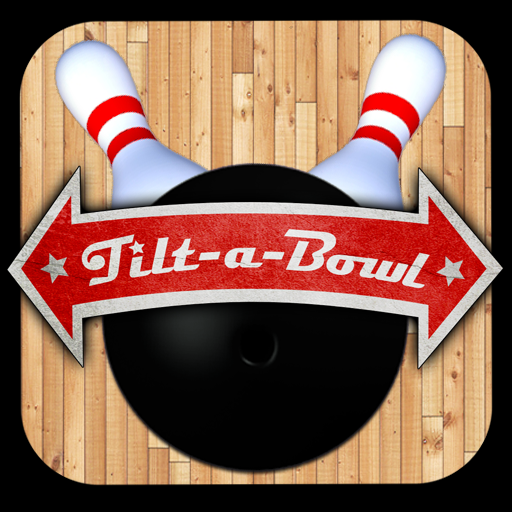 Tilt-a-Bowl ($0.99) by NO2 Games is a fresh new take on bowling for your iDevices. 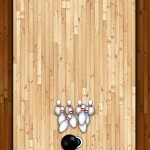 Instead of playing traditional 10-pin bowling, players knock down pins while avoiding obstacles on the alley. 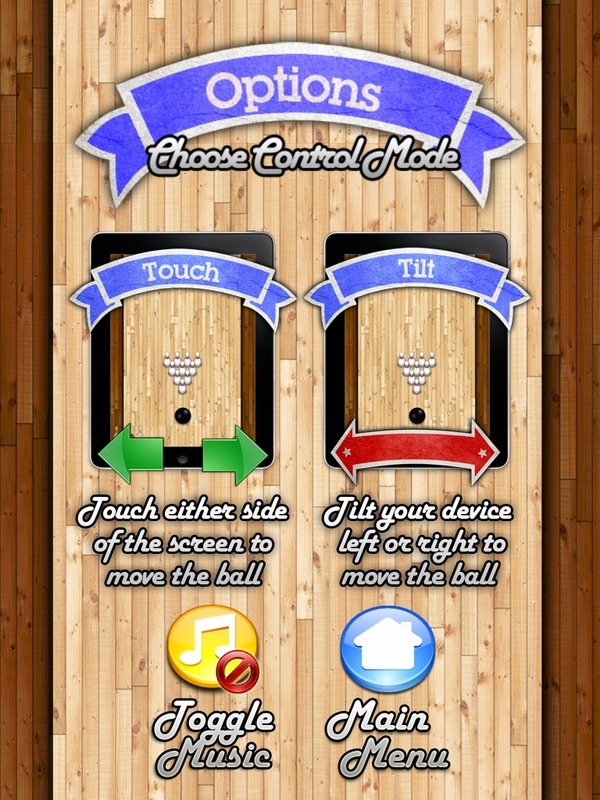 Instead of flicking and watching, Tilt-a-Bowl requires players tilt their screens, hence the name, to direct their bowling balls. Unfortunately, the maintenance crew at the Tilt-a-Bowl bowling alley has been resting on their laurels. The lanes have holes, cones, bumps, and cockroaches (yuck!) on them. The machines are also problematic, so the pins are scattered across the level instead of being neatly set. Try to knock down as many pins as you can. If you can’t get them all, don’t worry. 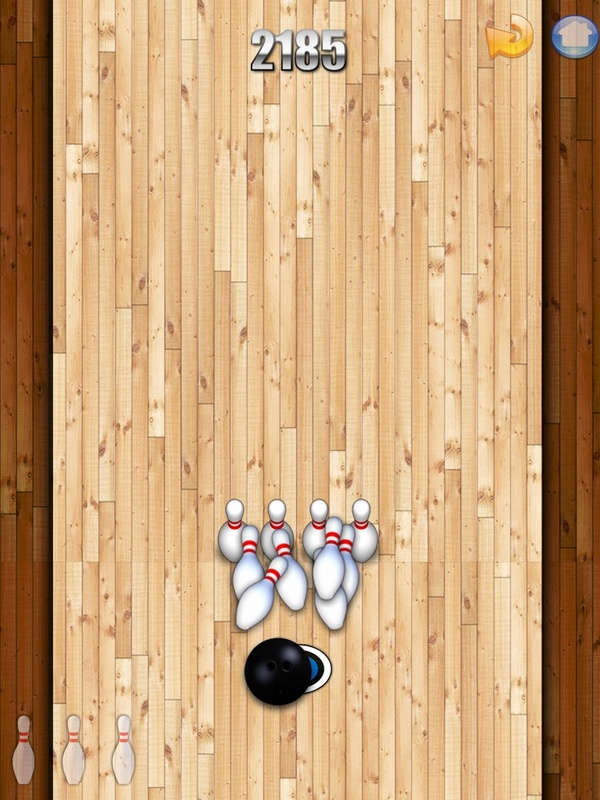 Three pins can be missed before the game ends. 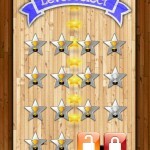 Stars are also scattered throughout the level, collecting these earns extra points. There are two modes of gameplay. The first is by lanes. There are three different lanes, each with 16 unique levels. 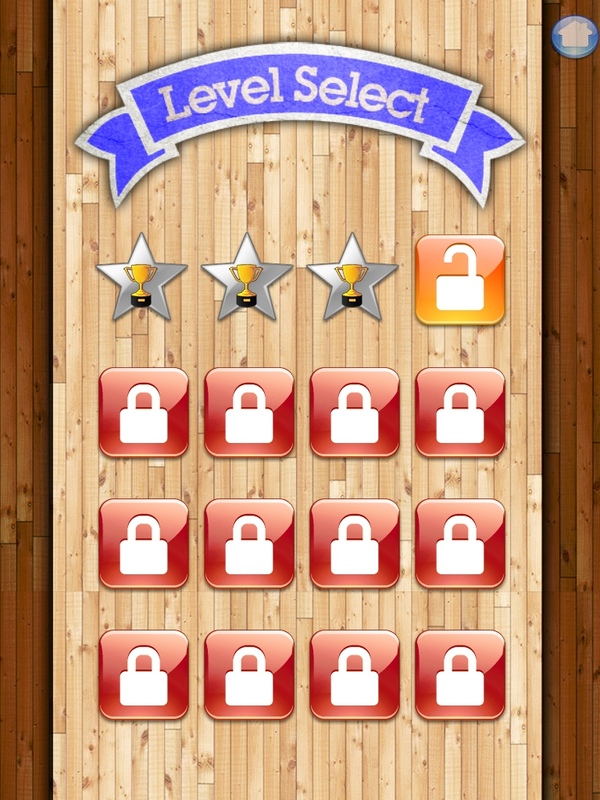 Levels must be unlocked one level at a time. 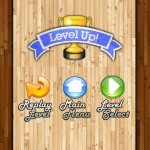 After completing each level, your performance is rated by a bronze, silver, or gold cup. 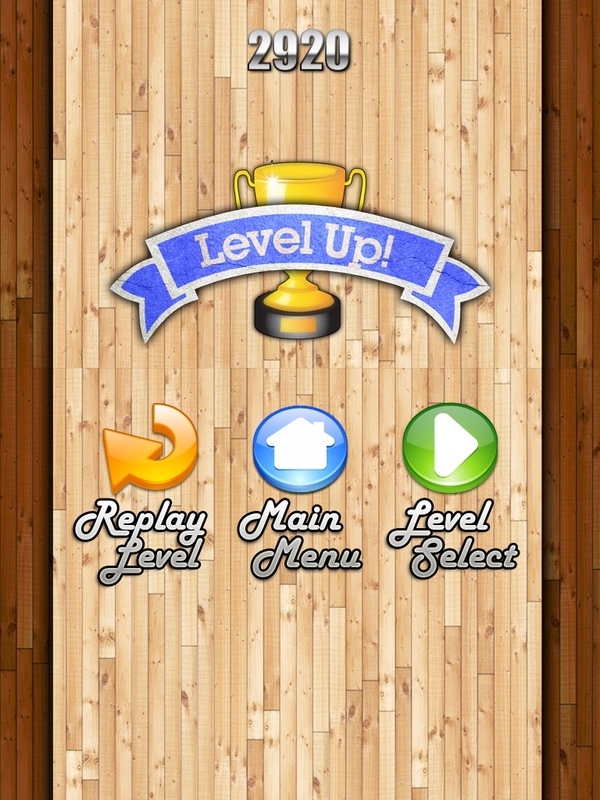 These achievements are displayed on the level select screen. The second mode is quick play. This is a continuous lane with many pins, stars and obstacles for you to avoid. Stay in the game as long as you can by knocking down the pins. If you miss three, the game ends. Tilting to control is always fun on an iDevice. 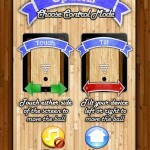 This game takes advantage of this and uses this one basic and easy control for the entire game. 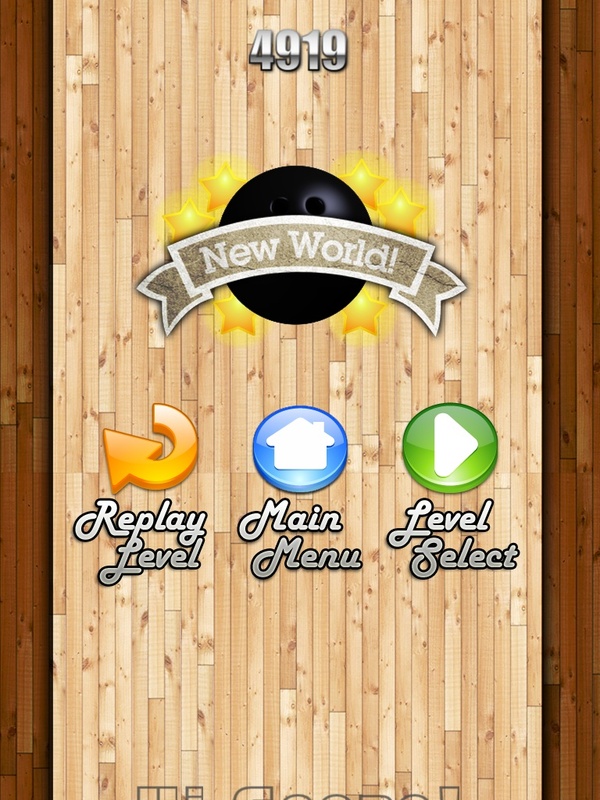 There is also an option to tap on either side of the screen instead of tilting. This is a little easier but tilting is more fun. I really enjoy the simplicity of this app. 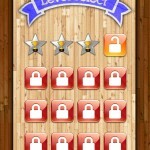 Nowadays, many new apps are too complex, and it often takes away from the app’s appeal. Tilt-a-Bowl does not have this problem. Overall, this is a fun game suitable for any user. Tilt-a-Bowl is easy to use and very entertaining. 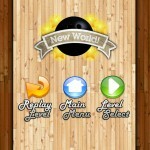 It is simple yet challenging and has different gameplay modes for all times. 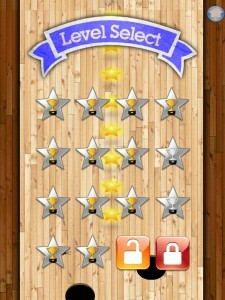 GameCenter or OpenFeint integration would be an improvement. 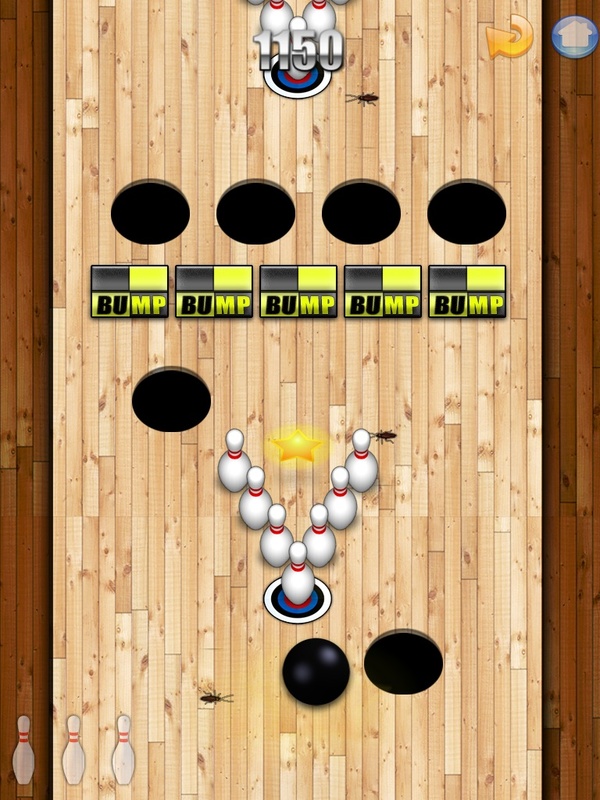 If you enjoy bowling be sure to check out Tilt-a-Bowl in the App Store.